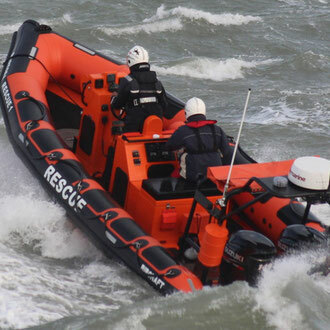 Wir beraten Sie gerne über das Portfolio und die Möglichkeiten dieser eindrucksvollen RIBS Made in Britain. 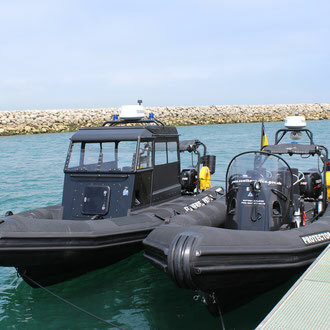 Commercial Rigid Inflatable Boats are used for anything from ecotourism trips to All Weather Cabin Boats. 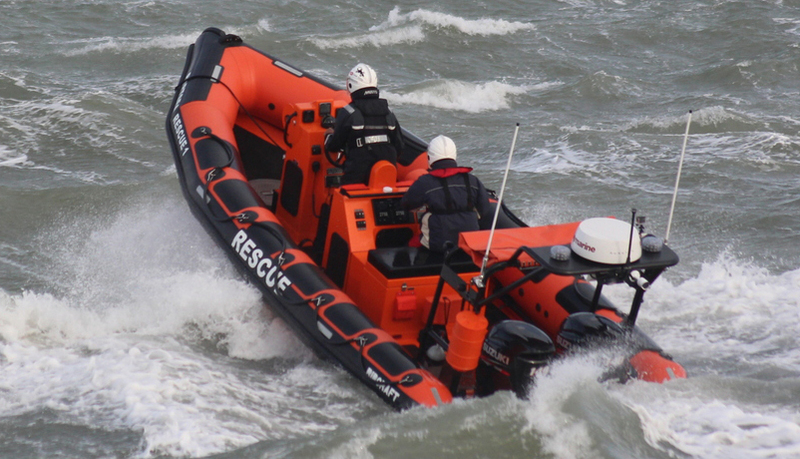 The Ribcraft hull lends itself perfectly for the job, from its superior construction, superb sea keeping and handling, to plenty of internal space. 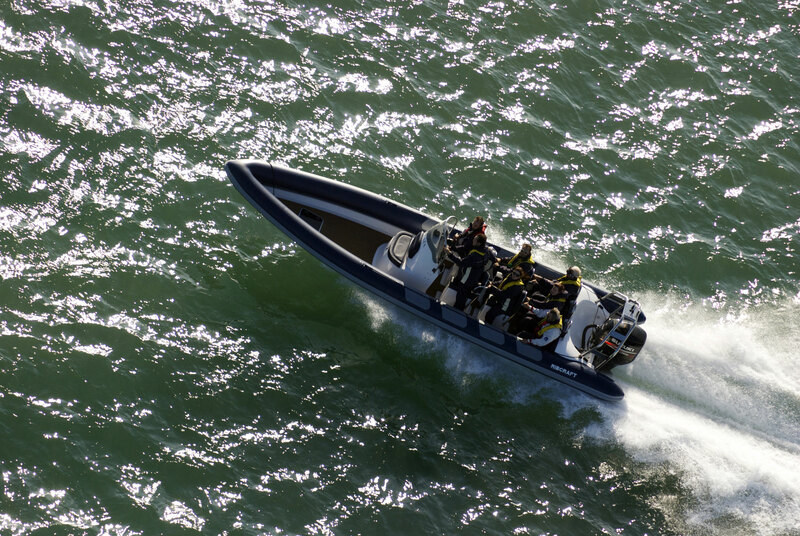 Ribcraft manufacture boats from 4.2 to 15.0 metres and each commercial project is unique to the customers individual requirements. 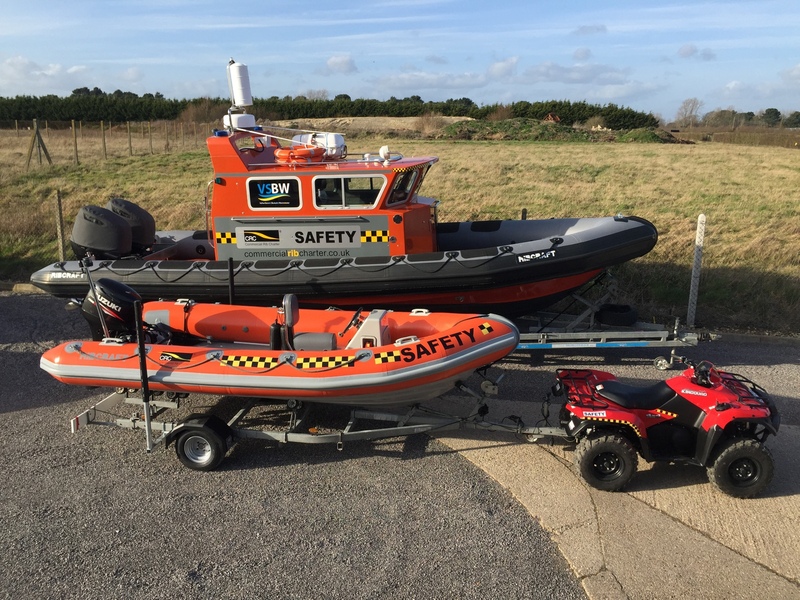 Ribcraft are British Boat Builders of Rigid Inflatable Boats (Rib’s), we are one of the only British Rib manufacturers who design and construct the entire craft ‘In House’ at our purpose built factory. 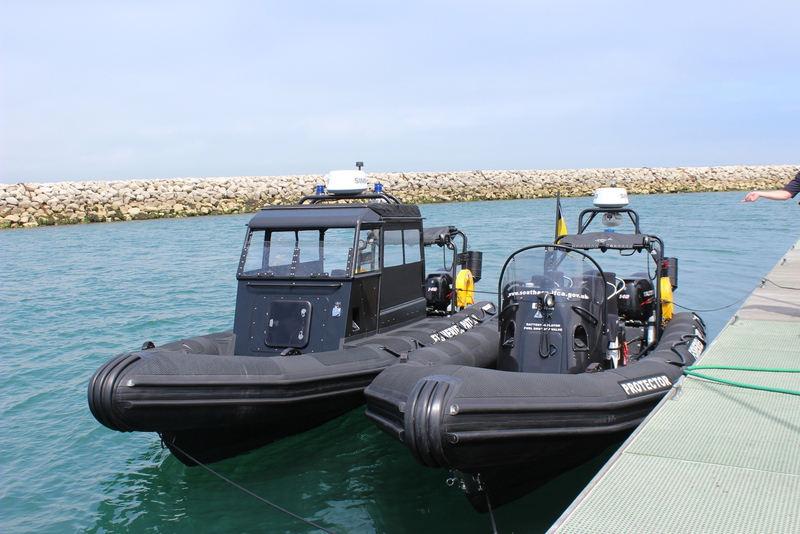 Ribcraft are keen to accommodate your individual requirements when dealing with specific applications such as Police and Military Rigid Inflatables ‘Rhib’. 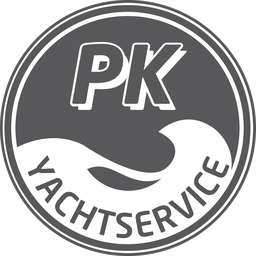 We have constructed many such craft, our range from 4.2 to 15 Meter are custom built to your requirements whatever your application. 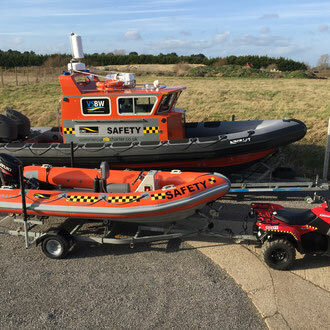 Whether its family days out water-skiing or long distance offshore cruising, Ribcraft can built a boat to suit. 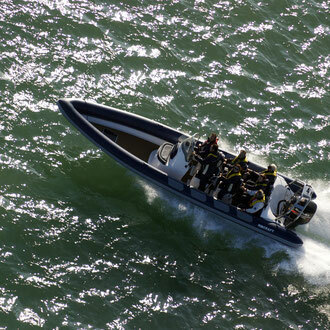 Ribcraft’s exceptional sea keeping, handling and performance is a reassuring trait for the leisure and family user.